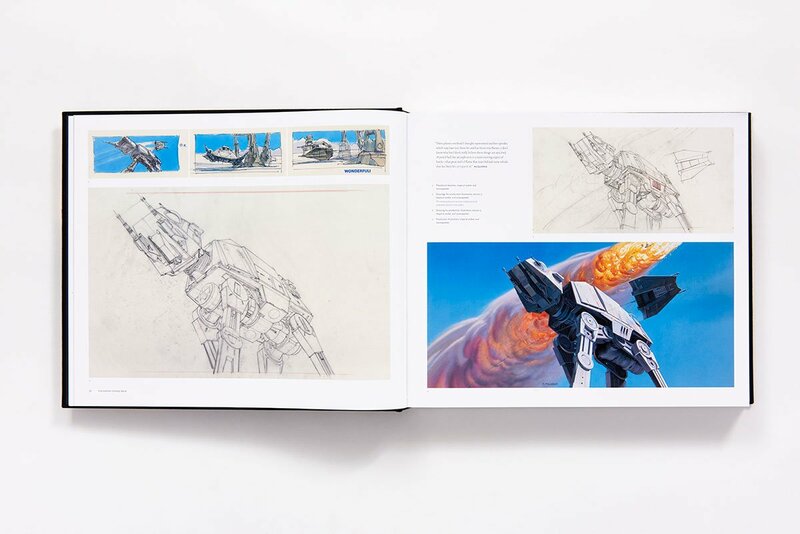 This 800-page Star Wars Art: Ralph McQuarrie hardcover book shows the space opera like you’ve never seen before, and it’s being offered for just $149.98 shipped, today only, originally $250. 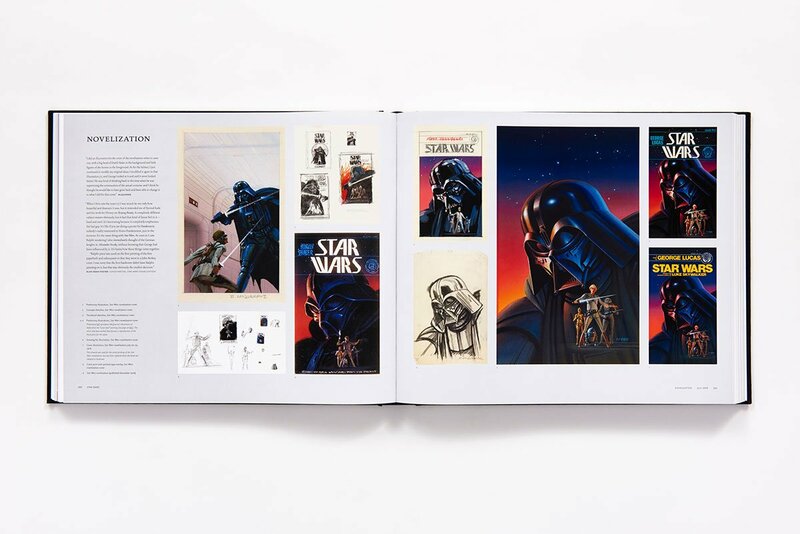 In addition to designing Darth Vader, C-3PO, and R2-D2, McQuarrie created hundreds of pieces of unique Star Wars artwork, including conceptual paintings, costume designs, storyboards, matte paintings, posters, book covers, album covers, and even Lucasfilm’s annual holiday cards, which have all been re-scanned for this book.Product page. 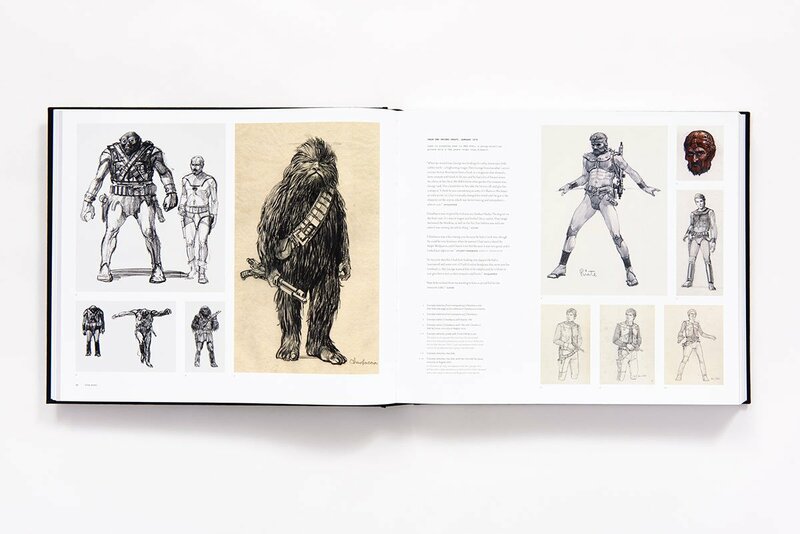 Read more for a video comparing Ralph McQuarrie’s art to the actual Star Wars films and additional pictures from the book. 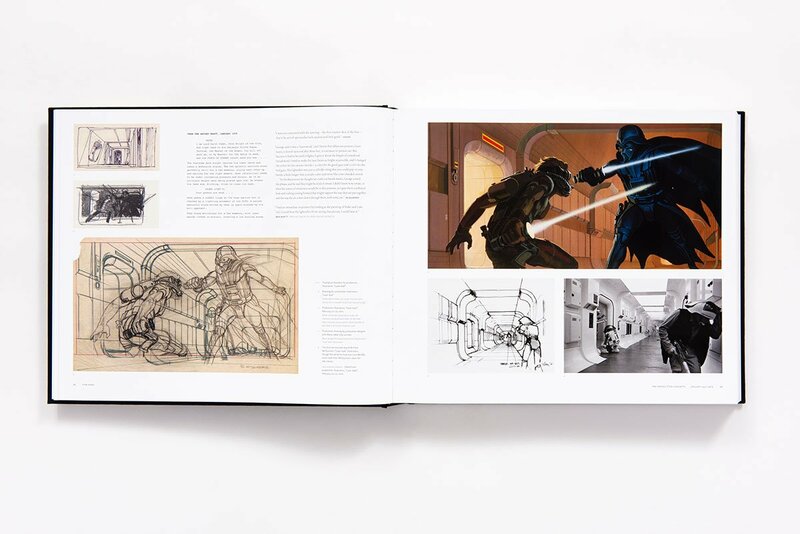 “In Star Wars Art: Ralph McQuarrie, readers will find the most definitive collection of the artist’s Star Wars work ever assembled, including hundreds of never-before-seen illustrations. 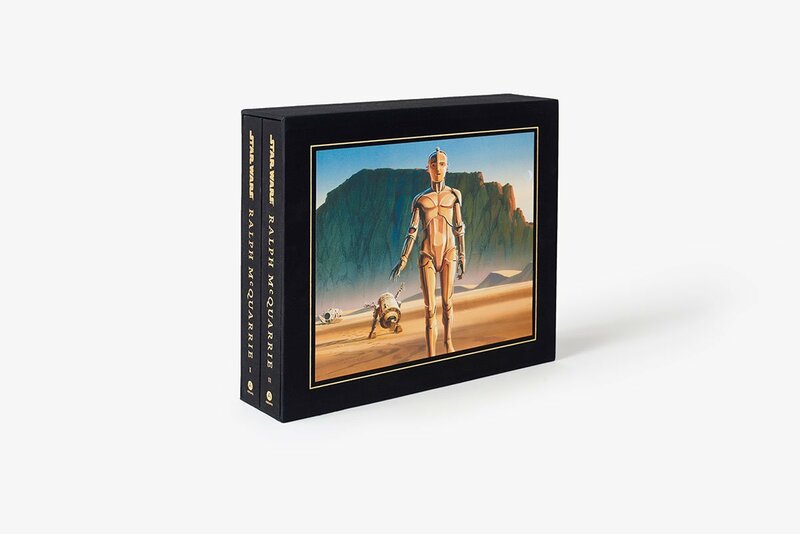 Rare unpublished interviews, as well as recollections from McQuarrie’s colleagues and friends, complement and contextualize the art. Star Wars Art: Ralph McQuarrie is a comprehensive tribute to cinema’s most beloved and influential concept artist,” said the authors. More information.